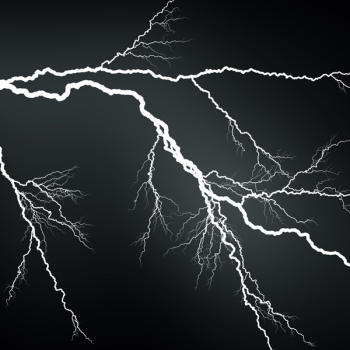 Is your air conditioner working, but not quite as powerful as you think it should be? 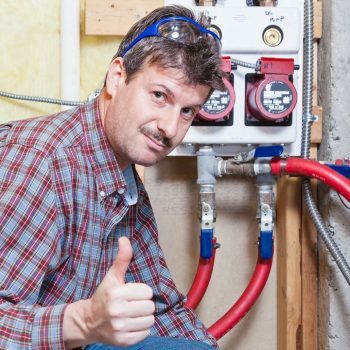 Often, to improve AC airflow, there are a few DIY tasks you can do before calling for air conditioning repair. 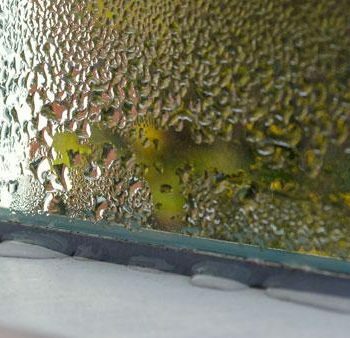 Check these three common trouble spots and hopefully, you can get the cold air flowing again! The condenser is the outdoor part of your cooling system; to work properly, it must be free of debris. Over time, and especially after storms, branches, leaves or other yard waste can accumulate around the unit and restrict airflow. Check outside to ensure that the air conditioner condenser is free and clear of any debris to improve AC airflow. A few minutes of yard cleaning can save you from having to call for air conditioning repair! Sometimes, improving AC airflow is as easy as ensuring vents and registers are open and free of obstructions. Curtains and furniture are often the biggest culprits that block vents and registers. Also, don’t forget that if you’re looking to redecorate a room or are getting new curtains, you must ensure the new design won’t restrict AC airflow by blocking any vents or registers. Even though it’s summer and the furnace is “off”, the fan continues to run and thus the furnace filter is still catching dust and debris that is circulating in your home. 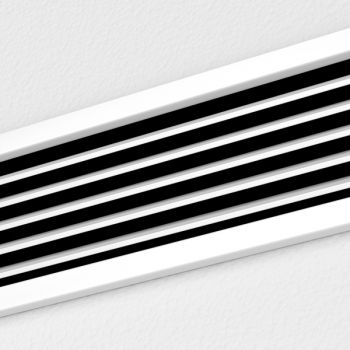 Once filters become clogged, they can restrict AC airflow throughout your home. If filters are left clogged, they can create expensive air conditioning repair bills later on. 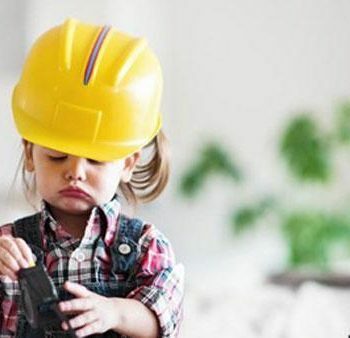 If you couldn’t find the source of your restricted AC airflow, schedule a service call and let our professional cooling technicians diagnose the problem. 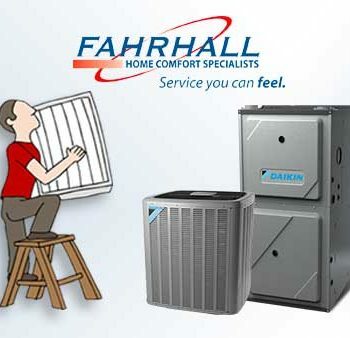 Fahrhall Home Comfort Specialists are fully trained, certified and prepared to meet all of your air conditioning service needs. Love Fahrhall? Leave us a review! You’ll be automatically entered to win a FREE furnace filter each month! I am troubble with mmy window AC not giving off enough power to heat my 1 bedroom tiny home. It is a 5000btu and approximatley 4yrs old. You can feel the cold air comming out from the vent however the power seems very minimal. I have a ceiling fan as well, yet the cold air does not seem to reach the bedroom which straingth off the living room. Thank you for your help. I would recommend you to anyone needing a new A.C. or furnace! Hi Heather, thanks very much! Which HVAC Air Filter Should You Be Using? Before Calling for Air Conditioning Repair, Try These Tips to Improve AC Airflow	Overall rating:	5	out of 5 based on 31	reviews.